Following another thrilling appearance at the London Book Fair in April, it’s been a busy few months since I last blogged, and a lot has happened in the meantime. There’s been excitement, fear and frustration, and often all at once! But we’ve managed to get through it, just about, with a smile and a prayer. Firstly, I’ve been busy writing my third standalone thriller for Thomas & Mercer, climbing that difficult north face ascent without the aid of crampons. After the humbling success of No Coming Back, the nice folks at Amazon Publishing offered me a two-book follow-up deal, the first of which, Before You Leap, is due out this November 1st, with the third penciled in for some time next year. 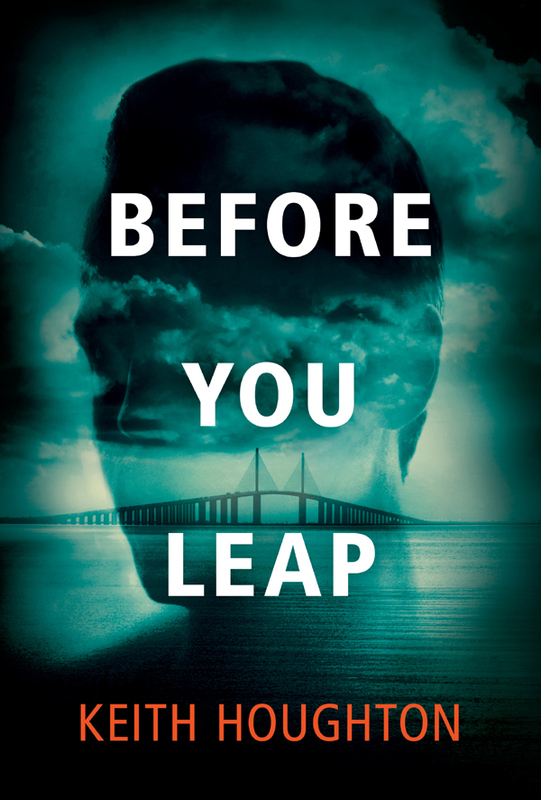 With Before You Leap sent off to the editors in January and the edits lasting through Spring, I finally got around to writing thriller number three (fondly also known as TNT), after the Book Fair, but not without my usual fits and starts and changes of mind. For me, the hardest part of writing a book is getting the first word right, then the second, the third, the fourth, and so on . . . Normally, it takes me at least 3 months to wrap my head around the essence of a new story. I suppose this is my natural cooling off period, after living in another character’s head for the best part of a year. Not only is it a case of shucking off the previous story and its feel, it’s also finding a new lead voice and a character I’m happy to live with. Usually, I have a handful of ideas I’m forever mulling over in the back of my mind, and I’ll spend the first quarter of the year fleshing a few out, mainly to see if they’re doable. Sometimes I might even start one and get as far as 20,000 words in before realizing it isn’t going to work, and then I throw in the towel. All in all, this means I only start to get serious about writing a book around May, with a hopeful deadline of November. I say hopeful because life has a habit of throwing as many wrenches in the works as it can, often several at once. This year has been no exception, which I’ll get to shortly. Aside from that, Thriller Number Three is shaping up nicely, and I’m aiming not to overrun my deadline by too much. It’s all downhill once you reach the peak . . . right? When I set about writing a book, the first thing I do is to look at how I can make it different than anything else I’ve written previously. Some authors stick to a formula that works for them, generating the same kind of story each time (like the perfect three-minute pop song), just with new characters and maybe a change in location. But this doesn’t work for me. Not only do I want each new book to have its own place on my mental shelf and its own sense of time and self, it must have its own unique feel. Even though I choose to write the main narrative of each book in the first-person, the last thing I want is my readers to think I’m just rehashing the same old story and characters over and over. And this is why I play around with perspectives, introduce quirky walk-ons, and use different locations to add a distinctive atmosphere. 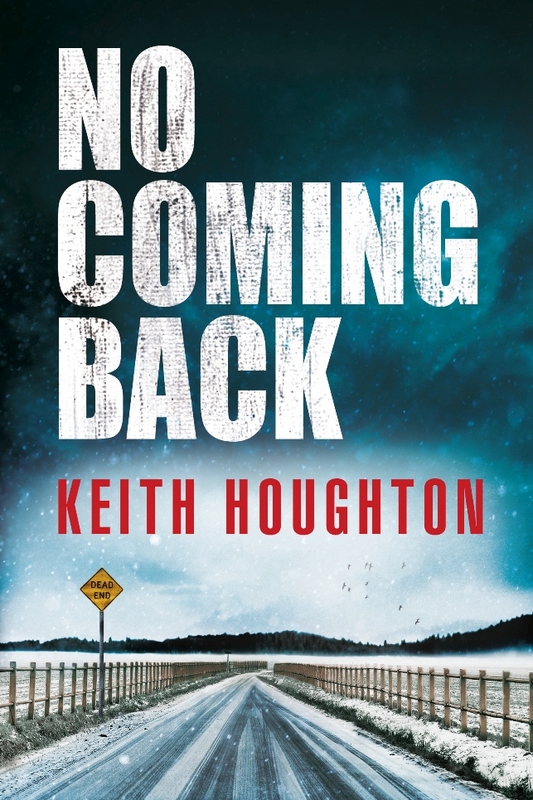 No Coming Back told the story of a rough-and-ready ex-con trying to clear his name in a small snowbound town in wintery Minnesota. When it came to writing Before You Leap, I wanted it to feel like it was a world away from the first book. And so I set the story in sunny Florida in the springtime, telling the tale from the point of view of a respected psychotherapist. This way, I got the desired contrast between stories. The same applied when it came to putting together Thriller Number Three, which is set in New York in the Fall and told from the perspective of a high-flying businessman. Of course, as is the case of all of my stories, not everything is as it seems. As of writing this blog, I have the last quarter of the book to do. So it’s all hands on deck to make the deadline! Unless life gets in the way again . . . 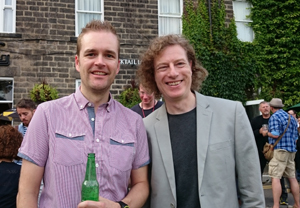 In July, I attended the Crime Writing Festival in Harrogate for the second year, and spent a lovely summer’s day hanging out with my author buddies. This year, I took my son-in-law Sam with me, and we had a great time generally pestering other authors and trying to look cool. 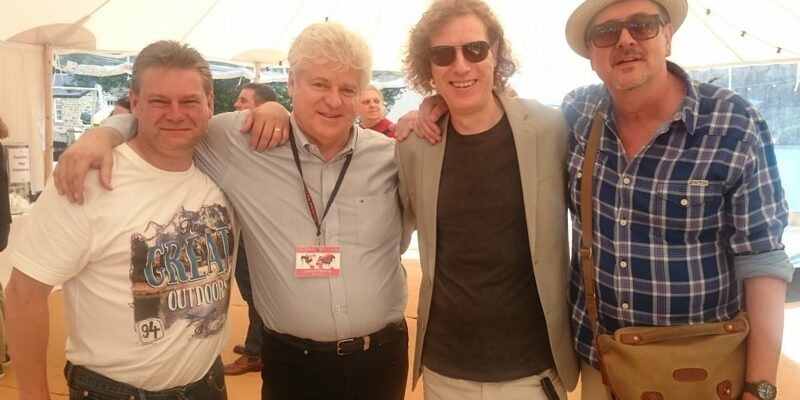 Last year I had the pleasure of doing photo ops with Lee Child and Val McDermid, and this time around it was the turn of Linwood Barclay and Tim Weaver. Mr. Barclay is one of my wife’s favourite thriller authors, so it was extra special to meet him. Looking forward to some new faces next year . . . When my books first started selling on Amazon back in 2012, I had no idea that within just a few years I’d be earning enough from my writing to quit my day job and that we’d be in a position to move house. And yet here we are . 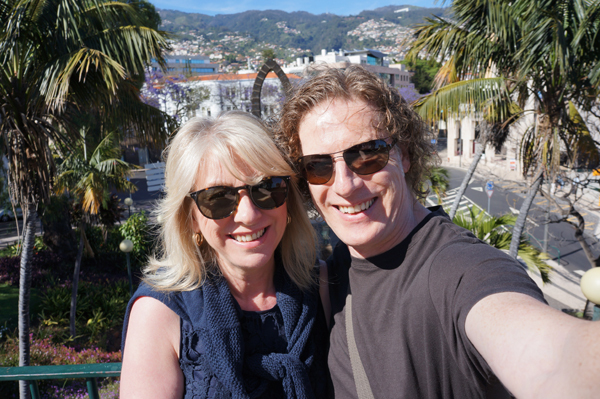 . .
Lynn has lived in our current property since 1979 and it’s been my home since 2002. For a while now it’s been our hope to buy someplace that isn’t attached to a neigbour. Somewhere more private and big enough to accommodate all of the grandchildren sleeping over at the same time. We were looking to take the plunge into the property market next year, and weren’t expecting to see anywhere we liked before then. But we did. And, a couple of months ago, we put in an offer on a 4 bed 3 bath detached house that ticked a lot of our boxes. 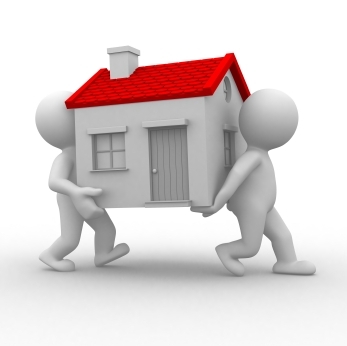 You hear it said that moving house is one of the most stressful things to do, and to be honest, if it wasn’t for the appalling attitude of the people we were buying from, it would have been a breeze. But they just had to put a taint on our excitement. I won’t go into detail, but suffice it to say that Mr. Awkward and Mrs. Crybaby have made our experience super-stressful, in a number of selfish, childish and deceitful ways, including denying access when we needed to measure up for flooring, by secretly not mentioning that they were charging extra for the built-in appliances and various other fixtures after we’d agreed a purchase price for the house and were several weeks in with the solicitors, and by being hostile and confrontational when we went for a second viewing to check that the appliances they wanted to charge for actually worked. Several times we were tempted to pull out of the purchase, but we really liked the house and had to bear in mind that Mr. Knobhead and Mrs. I Can’t Cope Anymore would be out of our lives forever once the deal went through. We get the keys on September 23rd, so all being well, we’ll spend the next couple of weeks moving everything over before the young couple buying our current property move in (and, yes, we’re leaving all of the appliances and furniture for them free of charge). My main bug-bear about the ageing process is reaching a point where everything starts to go wrong, whether it’s failing eyesight or losing hair, and sometimes much worse. A couple of years ago, I underwent a knee operation to remove some dodgy cartilage, and it’s never been okay since. Shortly after, my right shoulder began to cause me grief, and after a series of explorations, it was deemed I had a calcified tendon. It should have been operated on at the beginning of this year, but I was ‘accidentally’ dropped off the waiting list and am now looking at the end of November for the surgery. More recently, I had to have a colonoscopy to try to get to the bottom (please excuse the pun) of why I’d lost weight unintentionally. Seriously, I eat like a horse, and crave all the wrong stuff, and yet I’ve lost about 10 pounds and two inches off my waistline (and there wasn’t a lot there to begin with!). I’ve always been stringy, and never really been worried about gaining weight. But losing it at my tender age of 50, and not through design, is a bit disconcerting. My bloods are good. No tell-tale signs pointing to anything sinister. So we’ll see what further tests reveal, if anything. 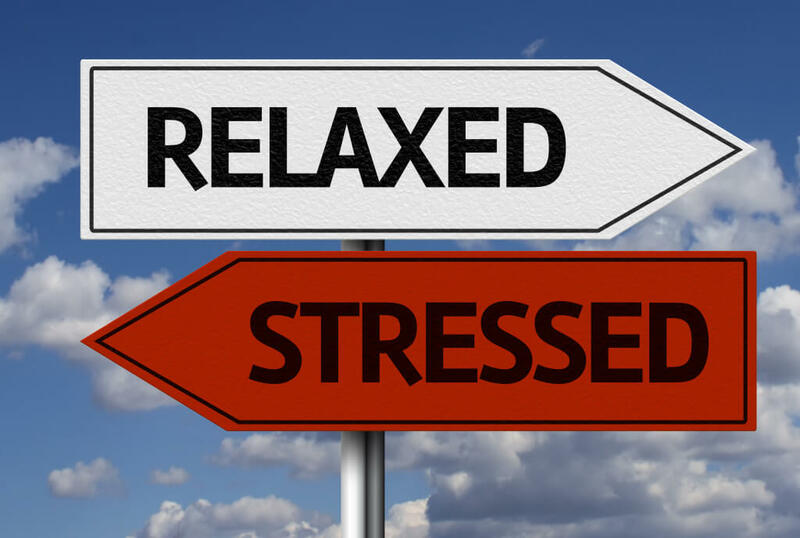 It could just be the stress of the last two years finally catching up on me, or . . .
Maybe I need to eat more chocolate! Take care, and enjoy the Fall.